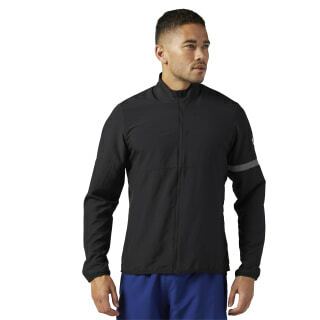 Zip up some workout comfort in a jacket built to keep the pace. 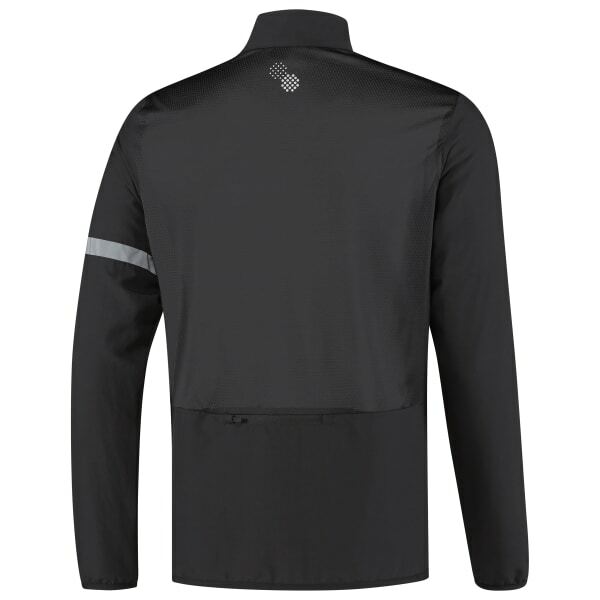 Lined in warm fleece, its slim shape is both cosy and bulk free. Reflective tape shines some visibility on low-light runs.